Just For Fun Rubber Stamps: Mardi Gras Fusion! 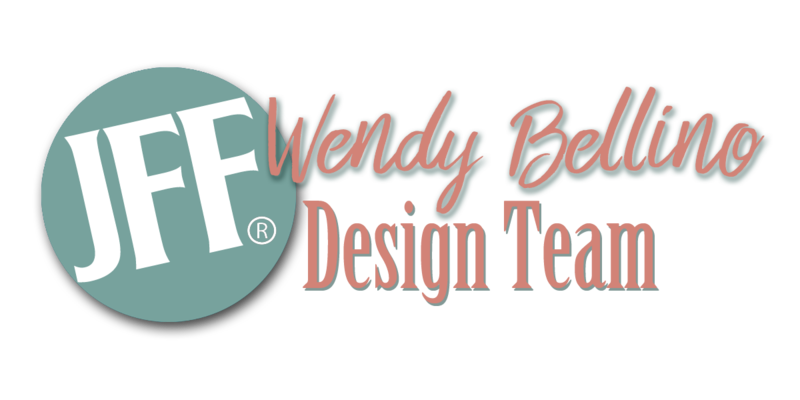 It's my turn to host the JFF Rubber Stamps monthly challenge and I have a fusion theme for you! My card features two JFF Stamp images, the Record Background and Music Men! 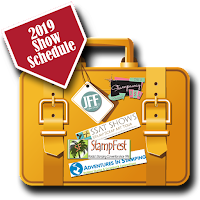 Come and join the challenge for a chance to win a gift certificate to shop at JFF Stamps! 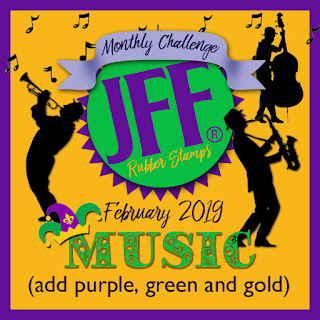 Click HERE to see more inspiration from the Design Team and link up your Mardi Gras fusion project! I'll look for you at the linky party!